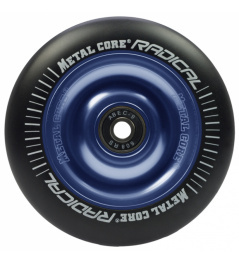 - Metal Core Radical are one of the best quality wheels in the world. 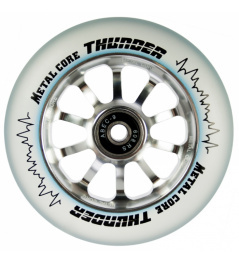 Thanks to the F1 formula, which provides excellent rubber adhesion and long-lasting durability. 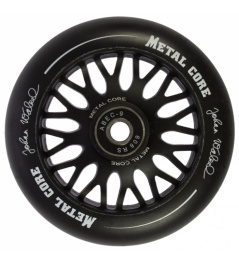 - The center of the aluminum is dropped and the wheels are smaller. 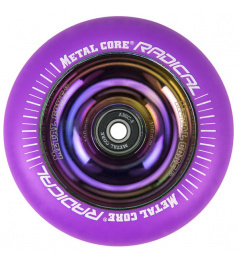 Váha: 240 g. Velikost: 110 mm. 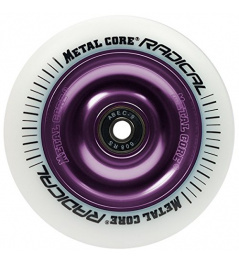 Ložiska: ABEC 9. Váha: 232 g. Velikost: 110 mm. 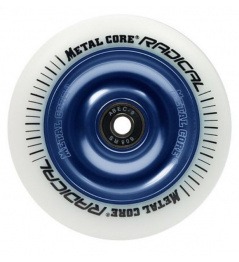 Ložiska: ABEC 9. Váha: 230 g. Velikost: 110 mm. 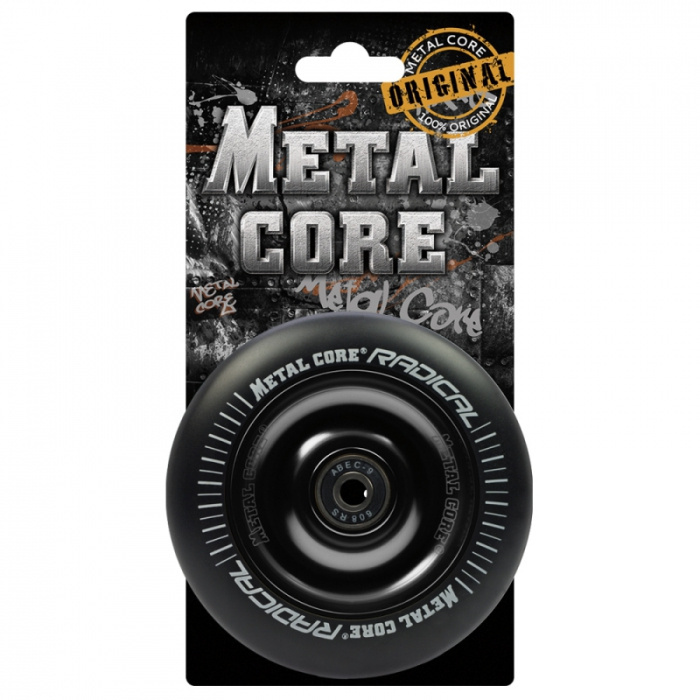 Ložiska: ABEC 9. Váha: 224 g. Velikost: 110 mm. Ložiska: ABEC 9. Váha: 241 g. Velikost: 110 mm. 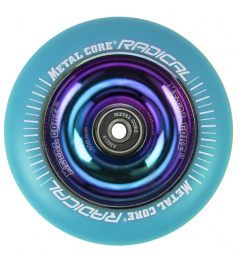 Ložiska: ABEC 9. 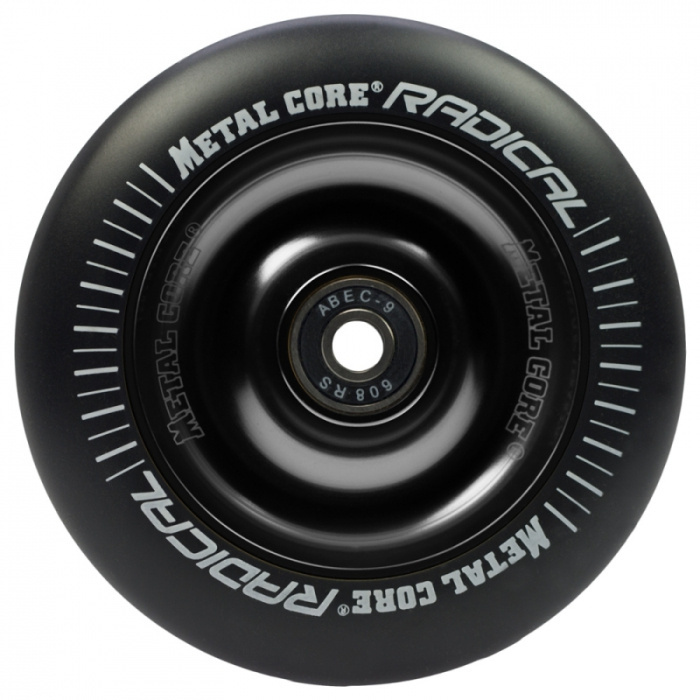 0 Review "Metal Core Radical 110 mm cast iron black"